A Yangtze River cruise in China offered by North American and European companies are every bit as varied as offerings in Europe are, with multiple itineraries across several cruise lines that span different dates, durations, ships, rivers and countries. Avalon Waterways, Uniworld Boutique River Cruise Collection, Viking River Cruises all offer multiple itineraries and departure dates in Asia. Sailing the powerful Yangtze River, these voyages typically begin in Beijing and finish in Shanghai (or vice-versa) and include between six and 11-day voyages by river cruise ship. Some longer voyages even include an overland stop in vibrant Hong Kong. River cruise ships in Asia actually tend to be slightly more elaborate than their European counterparts, thanks to the size of the river and the lack of low bridges and ultra-narrow locks. As such, these river cruise ships can have features like indoor swimming pools, expansive spas, and sprawling multi-story atriums. Most China river cruises are also cruise-tours, and it’s worth noting that these itineraries can involve a substantial amount of flying to and from different locales, particularly if you elect to do one of the itineraries that includes a multi-night visit to the Tibetan city of Lhasa. 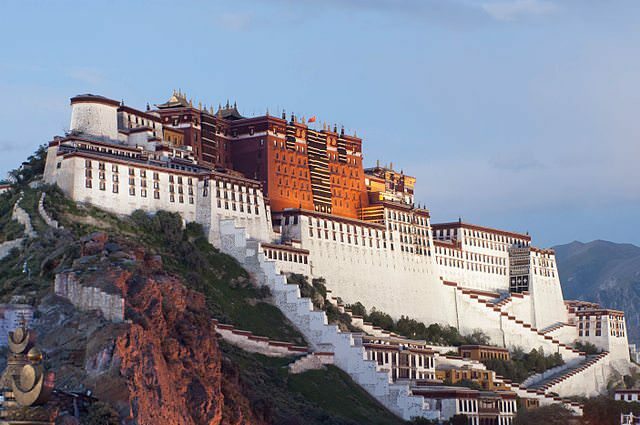 Lhasa is home to the famous Potala Palace, the former home of the Dalai Lama and today a museum and UNESCO World Heritage Site. Operating Period: March – November. See all articles about the Yangtze River Cruise. 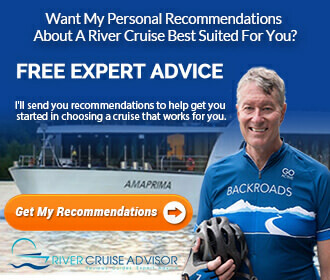 Would you like my personalized recommendations for a river cruise that's perfect for you? Fill out my form, and I'll do my best to help you. Step 1 of 6 - Where Do You Want To Cruise? Interested In Air Travel Specials For Your Cruise? Where Will You Be Flying From? How Much Moolah Are You Willing To Part With? 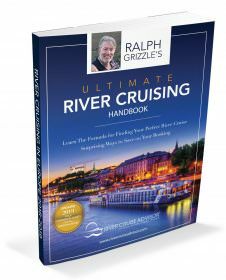 In river cruising, you often get what you pay for. If you have a travel agent, please consider contacting him or her first. If they cannot help you, then come back to continue the process. Will you be traveling solo? I ask because we want to help you avoid single supplements. Click to review this website's Terms. On the Yangzte River you can either sail downstream from Chongqing to Yichang and that takes 3 nights or 4 days or you can sail upstream from Yichang to Chonqing in 4 nights or 5 days. The shore excursions are almost the same but you’ll find that the shorter downstream cruises are actually more expensive than the longer ones – this is because the Chinese themselves much prefer to do the downstream cruise as going with the flow of water brings good luck, so there is more demand for this version. Thank you Tara. Very interesting and something I never knew.